A highly pigmented cream designed to correct skin disfigurements or discolorations. 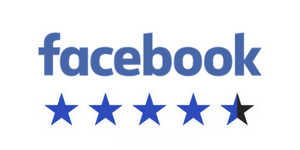 Great for tattoo cover. 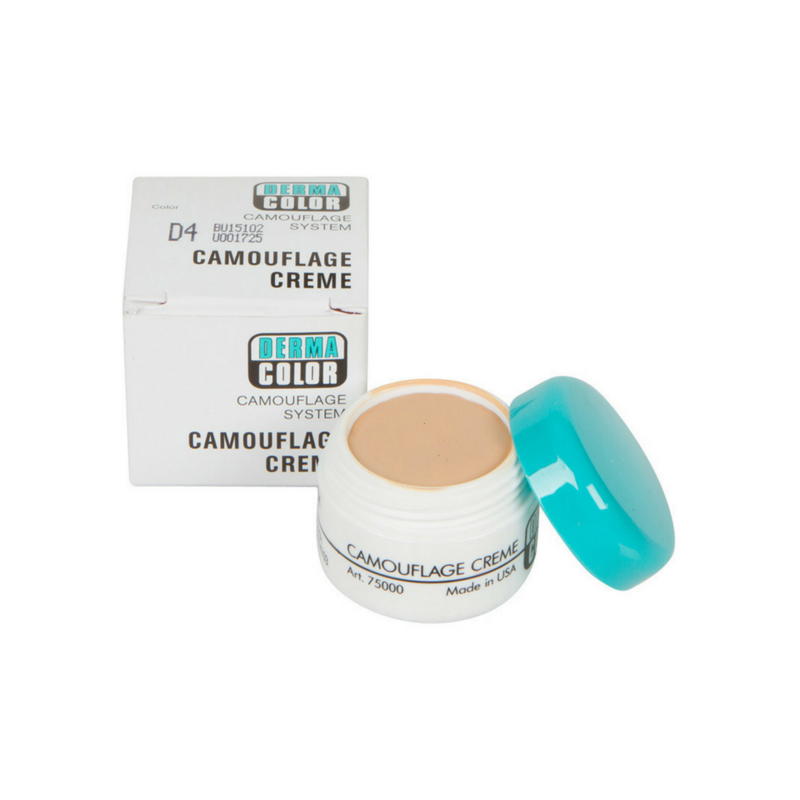 The Dermacolor Camouflage System is the paramedical line developed by KRYOLAN Professional Make-up in the 70s. The Dermacolor Camouflage Cream is an especially highly pigmented make-up which is designed to correct skin disfigurements or discolorations whether they are of accidental, dermatological, surgical or congenital origin. 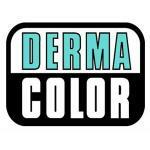 Dermacolor Camouflage System is especially effective in minimizing post surgical conditions - either aesthetic or medical. 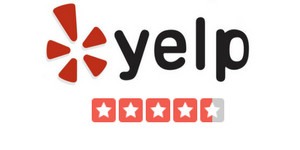 Its effectiveness and quality are proven in intensive and long-term use under clinical supervision. Takes work but WORTH IT! This heavily pigmented concealer is thick, but blendable and water resistant. It is my 'crack' I cannot live without it. Designed to go on plain skin (they say the oils in moisturizer make it break down faster) and to be set with fixing powder, this is the best heavy coverage but not makeuppy looking concealer I've ever used. I literally cannot live without it. Warm, and blend, and set. And pick a color that MATCHES your skin tone, it covers THAT well. You don't put foundation over it. I wear Dolce&Gabbana 120 (Natural Glow) and D50 is my perfect shade. I'm a medium light with yellow undertones, but a lot of red due to rosacea. This does not irritate me AT ALL. Love. Love. Love. Using it every day just under my eyes, this size jar always lasts me well over 2 years unless I lose it first. WORTH EVERY PENNY AND THEN SOME!